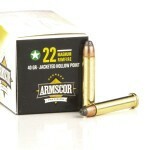 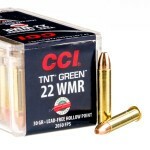 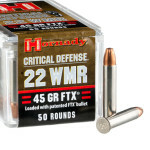 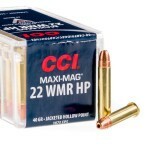 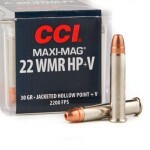 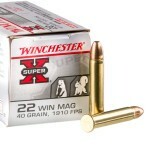 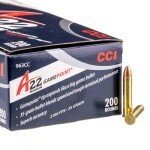 .22 WMR ammo tends to fire bullets weighing between 30 and 50 grains, with the 30 grain ones capable of achieving a high muzzle velocity of 2,300 feet per second--comparable to that of many centerfire calibers, albeit with a much lighter projectile. 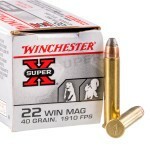 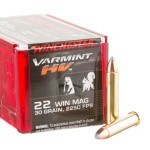 Loads of this type excel for medium range target shooting and (with appropriate hollow point ammo) varmint hunting. 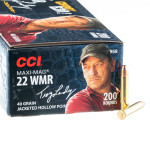 Heavier bullets produce stronger penetration and work well for hunting small to midsize animals such as coyotes and raccoons. 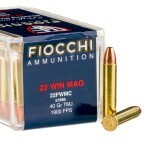 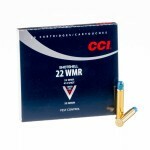 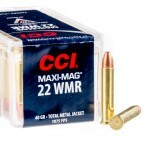 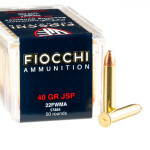 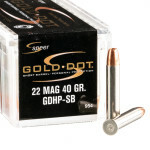 FMJ or copper plated .22 WMR ammunition is a good choice for target shooting; a shotshell load is also available for close-range elimination of snakes and rats. 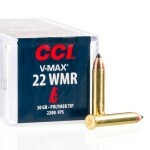 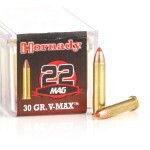 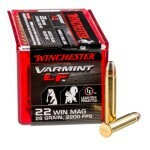 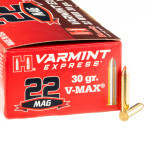 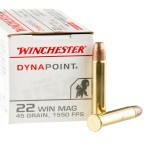 A number of high quality hollow point designs make the .22 WMR a powerhouse in the varmint and small game arena. 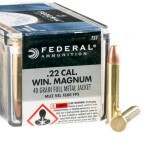 These include the polymer tipped Hornady V-MAX, the Remington AccuTip, the hollow point Winchester Dynapoint, and the Federal Game-Shok.